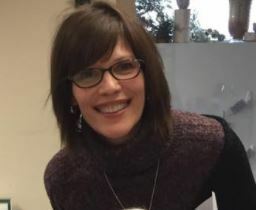 Tammy joined the All Souls staff as Office Administrator in December 2017. Tammy brings a wealth of experience having worked in municipal positions in her hometown of Griswold, CT. Check back soon for a little blurb about Tammy.